T.S. Monk, Sekou Sundiata and Steve Jordan.. 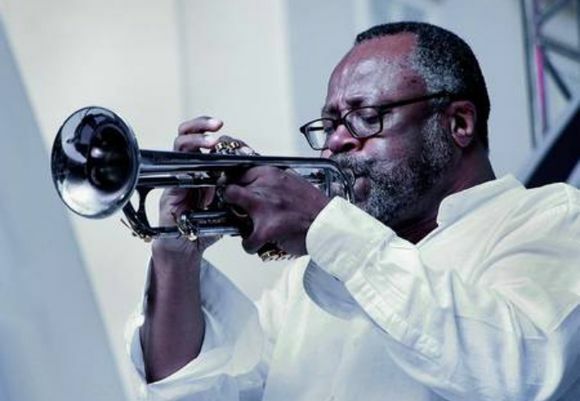 He has recorded and performed with, as well as composed for; Louis Hayes, Lester Bowie's Brass Fantasy, Etta Jones & Houston Person, Mongo Santamaria, Chico Freeman, Charli Persip and Vanessa Rubin. Jelly’s Last Jam, Five Guys Named Mo’ and the Color Purple. which is published by Charles Colin Publishing - N.Y.C.